It’s the common name for the set of tools used by Mercedes and Smart to perform all diagnostics and coding. It consists of a laptop, various pieces of software, several cables and a multiplexer. What Can MB Star Do? all of the error codes, set the clutch, check all systems, actuate everything on the car etc. The list is enormous. How Much Is MB Star? at the base of this page you’ll see a link to who I bought mine from. 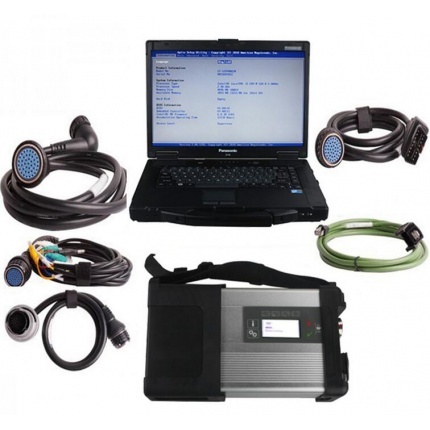 Click the Benz diagnostic tool and have a look at the prices. What Do I Actually Need To Buy? 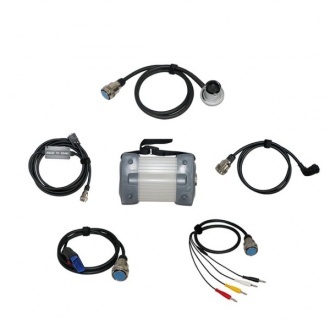 software and you’ll need the multiplexer which plugs in between the laptop and the car. or 2012 software and a C3 multiplexer. Being wired instead of wireless makes it all a lot less complicated. If you have a 453 you will have to have a C4 multiplexer. (Double check to make sure it has the UDS protocol). The minimum date for the software is 2015 but I would recommend getting the newest version you can. 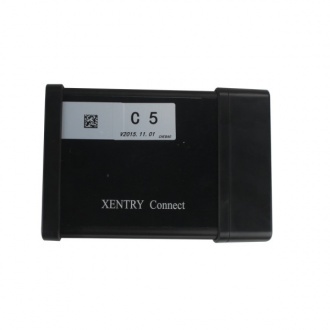 Xentry DAS – Diagnosis Assistance System. This is the main diagnostics software. WIS – Workshop Information System. This shows you how things are fixed. EPC – Electronic Parts Catalogue. Lists out all of the part numbers for each car. They are all handy to have and generally come as 1 package from the seller. A multiplexer (or mux) is a device that can take several input signals and forward them all down a single line. This was the original design from Mercedes. It’s a rubber capped aluminium brick with a connector at each end. 200mm x 130mm x 85mm and weighing in at 1.3 kilograms. It has 1 LED on the front panel. 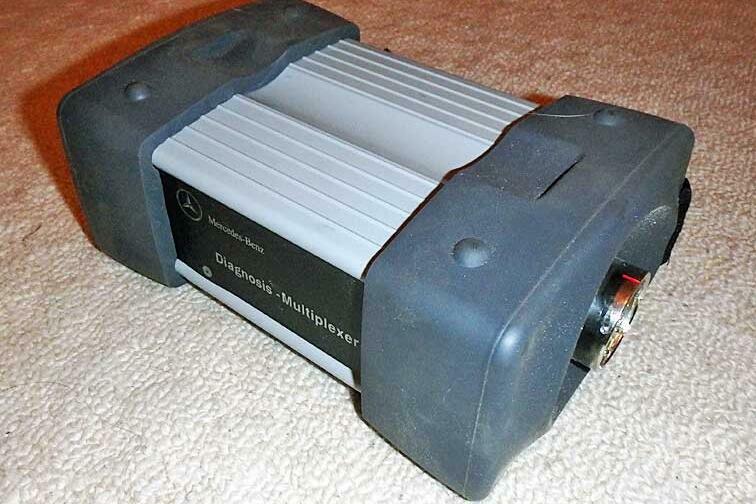 This multiplexer was created to communicate with the CAN bus cars that were being brought out. It could also communicate with K-line diagnostic cars like the smart 450 fortwo and Roadster. The update was called the C4. An aluminium extrusion with a hard plastic surround and 2 connectors at 1 end. 215mm x 155mm x 50mm and weighing in at 1 kilogram*. It has 4 LEDs, an LCD and 4 buttons. This multiplexer is wireless between the laptop and the multiplexer. This replaced the C3 multiplexer due to an addition of a third diagnostic protocol. It still covered K-line and CAN bus but now it also covered the new UDS protocol. UDS is what is used in the smart 453 fortwo and forfour. *Actual size and weight may vary slightly depending on the manufacturer. their own and attempt to sell it as an update. Steer well clear of this type. They are very unreliable. Essentially, it is a C3 multiplexer, made as small as possible using the cheapest parts available. They were a massive bodge up and they would fail all the time. Don’t buy this type. 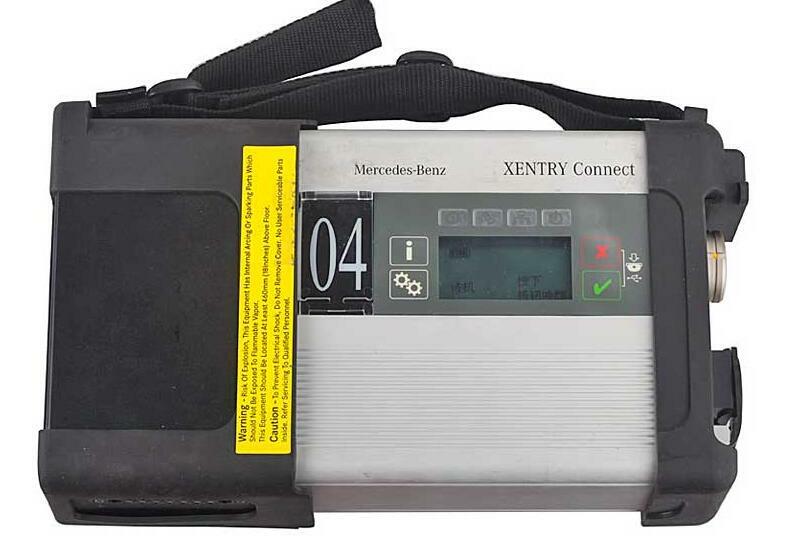 This is the newest multiplexer from Mercedes. As of July 2016, clones of this unit are now available although this type is not required for the smart.. 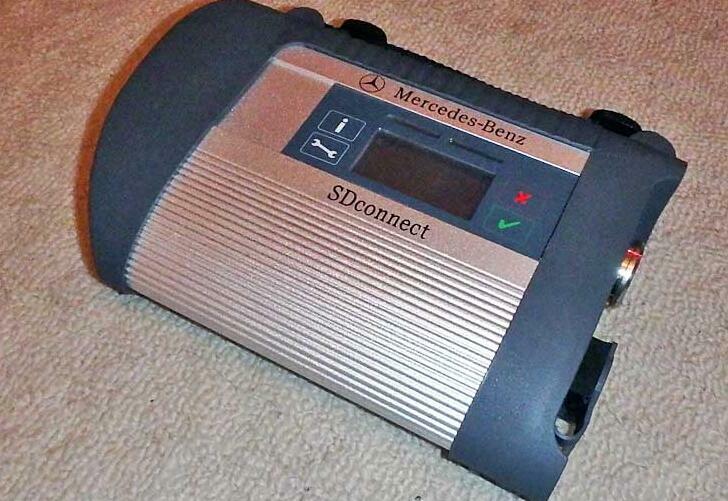 I don’t know how this differs from the C4 device but it is required for the new Merc hybrid (W222). Original Multiplexer Or Chinese Clone? I hate to be the messenger of bad news but you aren’t buying an official multiplexer for less than about ￡7,000. So it’s a no-brainer to get a Chinese clone multiplexer from a reputable company for less than 1/10th of the prce. The software you get will normally be preinstalled onto a laptop or hard drive for you to install into your own laptop. Preinstalled is a lot easier than doing it yourself and will save you 2 or 3 hours of installing and messing around. software on there too like the TAN code calculator. What is easier than getting someone else to do it? When I bought my 1st and HDD with the Xentry/DAS software on, I noticed a file on the desktop called Team Viewer. I quick Google search showed me that, with the right details, someone else could control your laptop. Team Viewer details to the reseller, asking them if they could activate the software. Next day, it was done! This was from MBStarShop (link at the bottom of the page) but it’s worth asking 1st. Just to be sure. I suspect it’s a service that any good reseller would offer so again, it’s worth asking 1st. 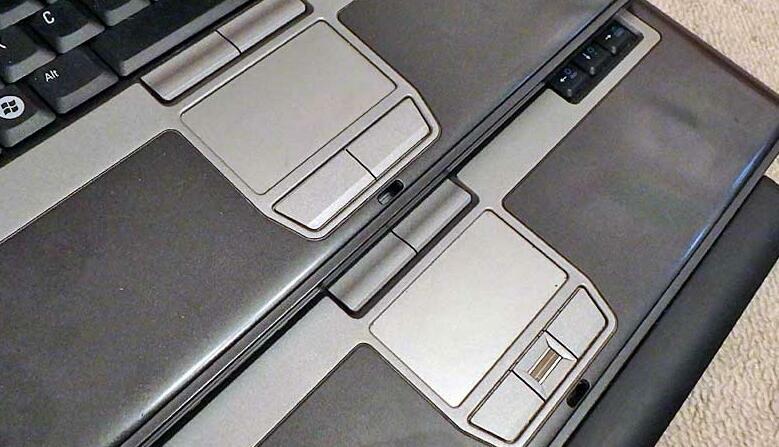 The original MB Star setup uses an unknown Toshiba touchscreen tablet or the newer Panasonic CF-D1 tablet. The CF-D1 is very expensive so not worth considering. You could buy 30-40 compatible laptops for the same price. Can I Use Any Laptop? You can but you really shouldn’t. I don’t advise it for simplicity sake. it wouldn’t function properly. Wouldn’t connect to the car, kept crashing and didn’t do what it was supposed to. This was mainly down to the MB Star drivers controlling the hardware in the computer. 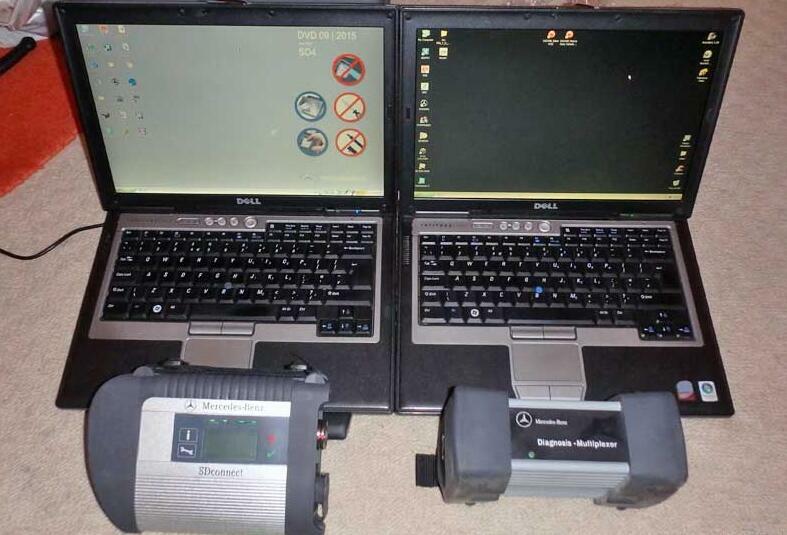 Over time, hundreds of laptops were tested for compatibility but only 2 laptops were found to work correctly. The IBM T30 has a smaller screen, slower processor and was launched in 2002. The Dell D630 has a larger screen, faster processor and was launched in 2007. As you can imagine, the Dell D630 is the better of the 2 to go for. It’s also easier to find as they aren’t as old. all through a virtual machine. This is a terrible way to do it, full of problems and I really suggest you don’t bother. these 2 including postage. The orange top is just vinyl to cover up the scratches on the lid. It makes more sense to source your own laptop instead of buying it in a kit from a Chinese seller. You’ll pay more for the laptop, you’ll pay more postage and you’ll pay more import duty. However, if you buy the laptop from the supplier, it will all arrive ready to use. If you fit a hard drive to a laptop you bought separately, the software needs some setting up. This involves collecting numbers and contacting the supplier so they can give you codes to enter. 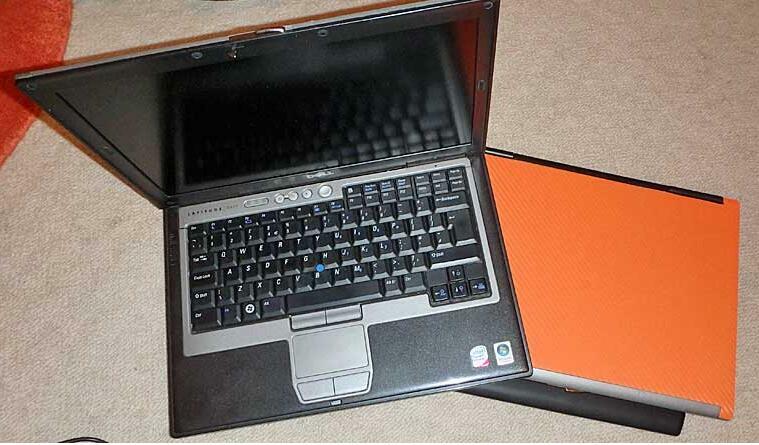 The Dell Latitude D630 came in 2 subtle variations but they both work as an MB Star laptop. The difference can be seen in the touchpad button layout. Where Can I Buy These From? There are countless shops online and 10 times more sellers on OBD2TOOL who will sell you these items. However, it’s always nice to have a company recommended that someone has experience with. 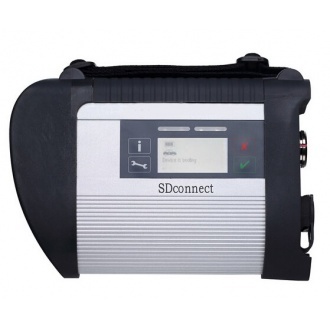 Description: MB SD Connect Compact 5 MB STAR C5 Star Diagnosis support wireless diagnose, mb star c5 Diagnosis not only support K line diagnose and CAN BUS,but also UDS diagnose protocol. Description: We provide the Best Price here for Mb Star C3 Plus Dell D630 Laptop or IBM T30 Laptop, now you buy them together, you will get a big discount and save more money. 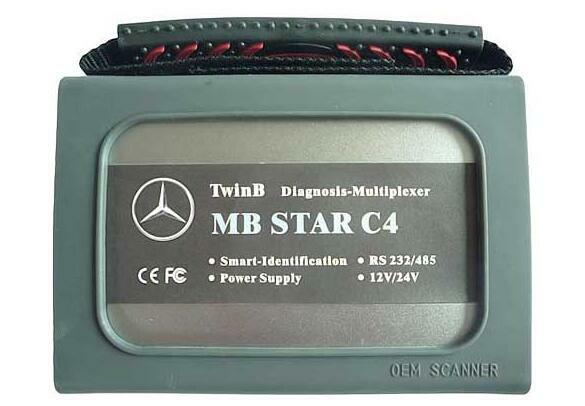 Description: New MB SD Connect Compact 4 Star Diagnosis support wireless diagnose,It is native database from super engineer of Mercedes-Benz. And it is very essential for Super engineer of Mercedes-Benz in programming database! Recently, we have customer reported that they meet problem to register LAUNCH ICARSCAN. 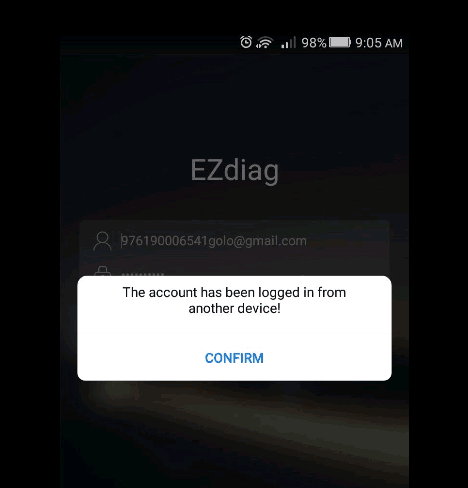 When they register icarscan , the phone screen display “the device is already activated by another user” or “Activation Failed”. 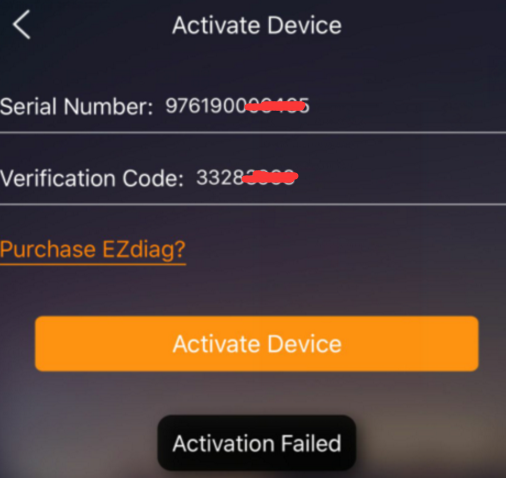 We used the user name and password provided by the customer to login to the APP, which activated the launch Icarscan of the serial number, and the same problem occurred. What Happen?? 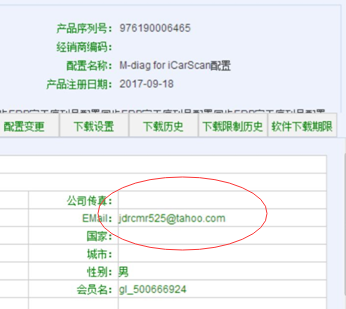 for example, one of our customer set up the user name as ” jdrcmr525@tahoo.com ” when he register Icarscan . When he try to login in, the program will remind him to activation again. when you register with ” jdrcmr525@tahoo.com” user name for your scanner must ” jdrcmr525@tahoo.com” . There have been multiple users who have been using the wrong user name to login to Icarscan APP. Please be carefully to enter your email and password when you are register icarscan.